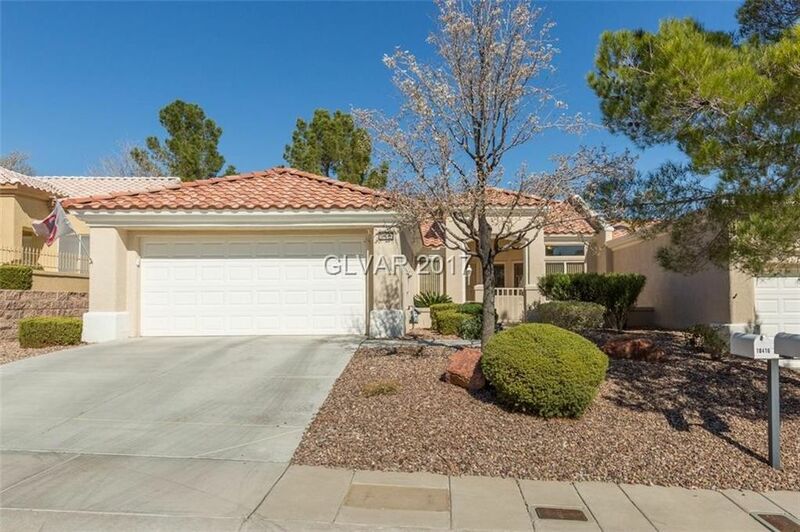 Location, Location, location Fabulous home in Golf Course Community. New hardwood floors throughout. Both bathrooms remodeled. Fresh paint throughout.